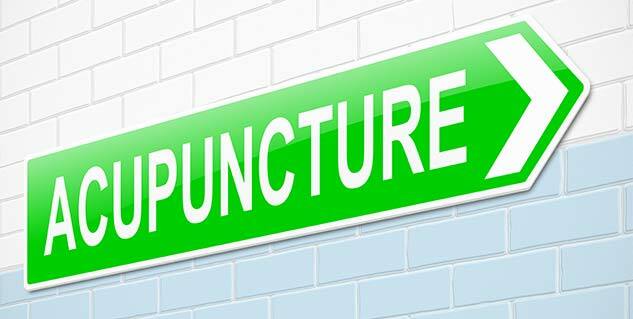 A new research has found that acupuncture treatment can boost the effectiveness of standard medical care by reducing the severity of chronic pain and depression.The research showed that acupuncture provides more than a placebo effect. "Our new data provides a significant step forward in treating chronic pain and managing depression, because patients and health professionals can now make decisions on acupuncture with more confidence," said Hugh MacPherson, Professor of Acupuncture Research at University of York in Britain. "Not only is it more cost effective, but it reduces pain levels and improves mood levels, which could reduce over reliance on drugs that can sometimes result in unwanted side effects," MacPherson noted. 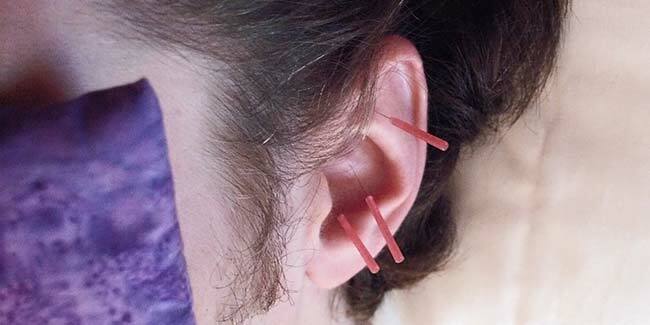 The finding, published in the National Institute for Health Research (NIHR) Journals Library, is based on results of 29 clinical trials focused on patients treated with acupuncture and standard medical care. In the majority of these trials, patients with chronic pain treated with acupuncture and standard medical care were tested against those who were provided with standard medical care alone, such as anti-inflammatory drugs and physiotherapy. The trials involved approximately 18,000 patients diagnosed with chronic pain of the neck, lower back, head, and knee. The report showed that the addition of acupuncture compared to standard medical care alone significantly reduced the number of headaches and migraine attacks and reduced the severity of neck and lower back pain. It also showed that acupuncture reduced the pain and disability of osteoarthritis, which led to patients being less reliant on anti-inflammatory tablets to control pain. How can one prevent Burning Mouth Syndrome?